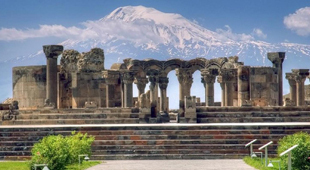 One of the world’s oldest civilizations, Armenia has had a long, tumultuous history marked by wars and massacres. 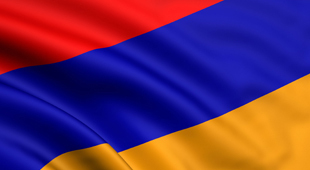 The Armenian flag consists of three colors: red, blue and orange. Each color serves a special meaning. 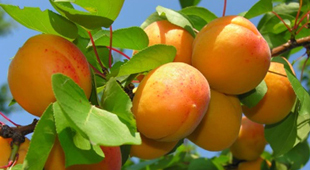 Did you know Armenia reportedly has the world’s best apricots? And is also well-known for its cognac? 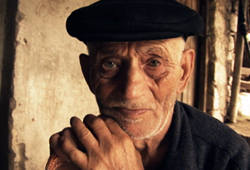 Want to know more about Armenia but don’t have the time? Here are some quick facts by the CIA World Fact Book. 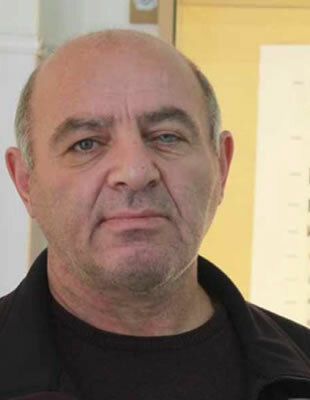 Slavik was working in his workshop with an angle grinder when the disc broke and hit him in the eye. 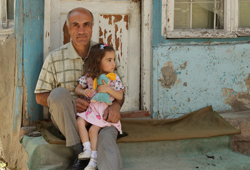 The surgery was performed a week before we met Slavik. 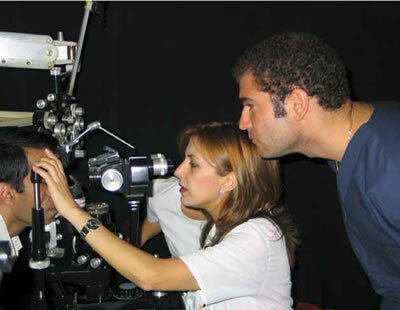 Before the surgery, he had only “light perception,” which gave him just the ability to tell light from dark and the general direction of a light source. But on the day after his surgery, Slavik could see lights and differentiate between objects. Myth: Holding a book too close is harmful to your eyes. Fact: Children and adults who are nearsighted might need to get closer to a book. 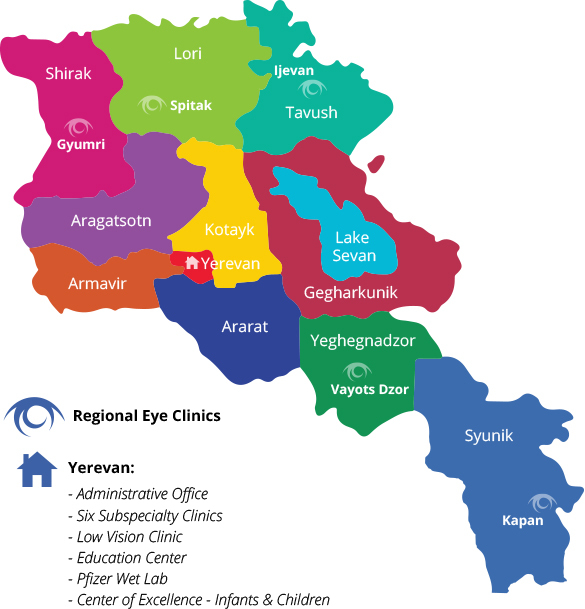 Doing so does not cause or worsen nearsightedness or any other kinds of eye problem. Myth: If you cross your eyes, they will stay that way. Fact: Contrary to this old adage, your eyes will not stay crossed if you cross them. 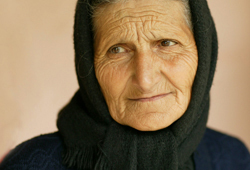 In developing countries, it is believed that 60-80% of children who become blind die within 1-2 years. 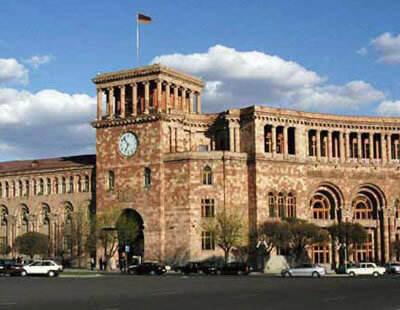 Armenia is a parliamentary democracy with a strong executive branch. 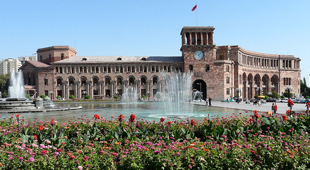 Many political parties have formed and disappeared in Armenia’s first decade of independence, and the parties are often based on the popularity of one leader, or dislike of a current leader. 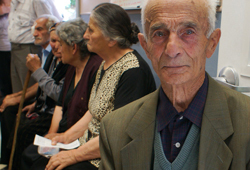 There are also some political parties which formed over 100 years ago, and represented in the Armenian government in 1918-1921, have survived in Diaspora communities and have come back and reestablished themselves in Armenia after independence.